I know this H&M cape trench has been floating around the Internet over the last few months. I just stared at it for so long in a magazine with the hopes that it might just jump out at me. Priced at $60, but I know it will go on sale. 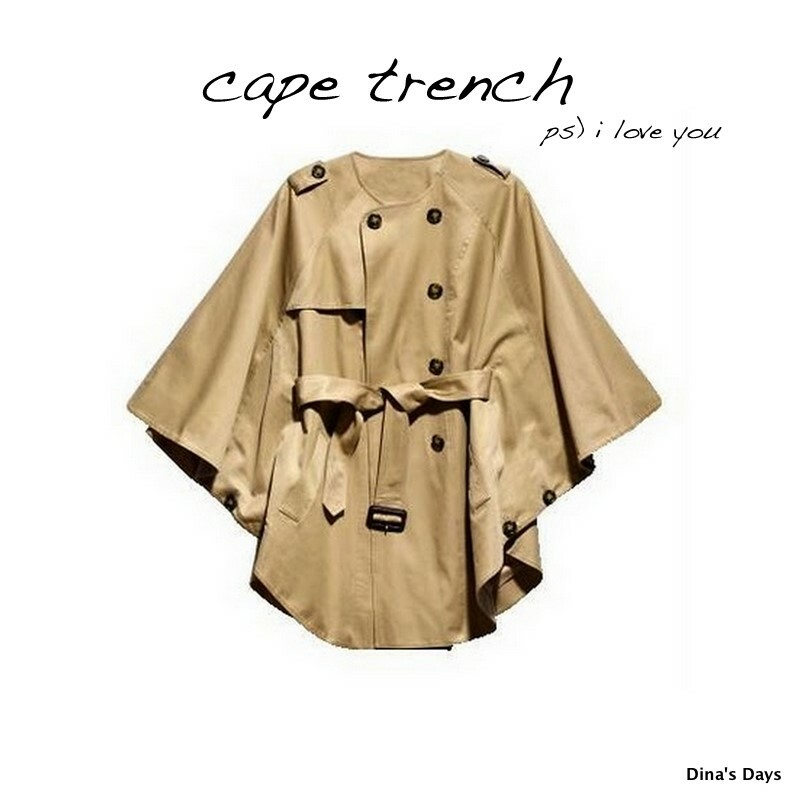 I will be stalking you cape trench, I will be stalking.